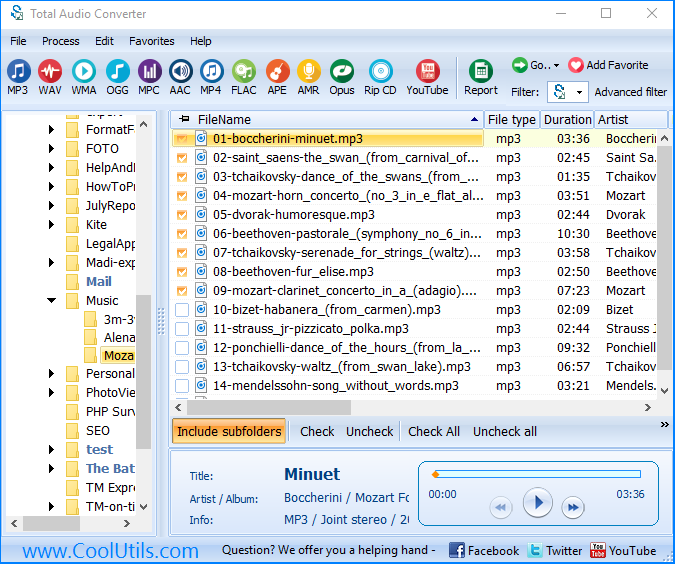 It is not always convenient to play CD disks on computer and impossible to play them on modern MP3 players and mobile gadgets. The reason is that CD tracks are stored on CD in CDA format that can't be copied on other memory drive due to protection from unauthorized copying. Even if you copy CDA files, they won’t be played. This makes CD collections of favorite music idle – they just collect dust on the shelves. Those who want to raise old CDs from the dead need special software – CD ripper or grabber that extracts audio tracks from the disk. Then these tracks are ready for converting to any audio format you need with the help of special converters. Total Audio Converter offers direct conversion of tracks from CD disk without necessity to use grabbers. In such a way you can convert CDA into APE files. 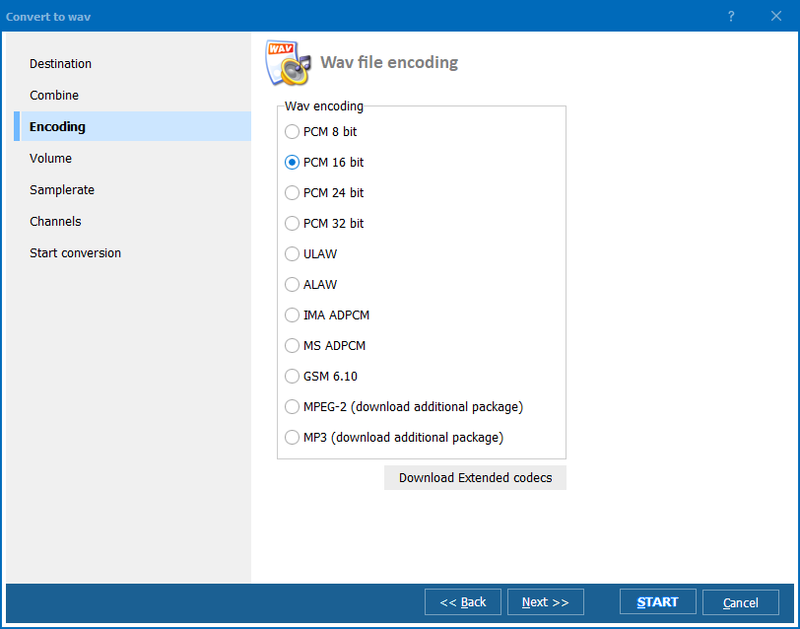 APE audio format is rather popular among Windows users. It is the type of compression without losses. To get APE copies of CDA tracks, all you need is to launch required CD, enable Total Audio Converter and select the required track in the program file list. This CDA converter allows processing several files in one operation, so you can select more than one files for one-time conversion. Then click on “APE” button in the format bar. The dialog options window allows to set specific location and file name for the future APE copies, as well as to set compression quality. If you work with one file, you can even extract the specific fragment of the track and convert in into APE. All this is combined with handy interface – so it will be easy even for a child. 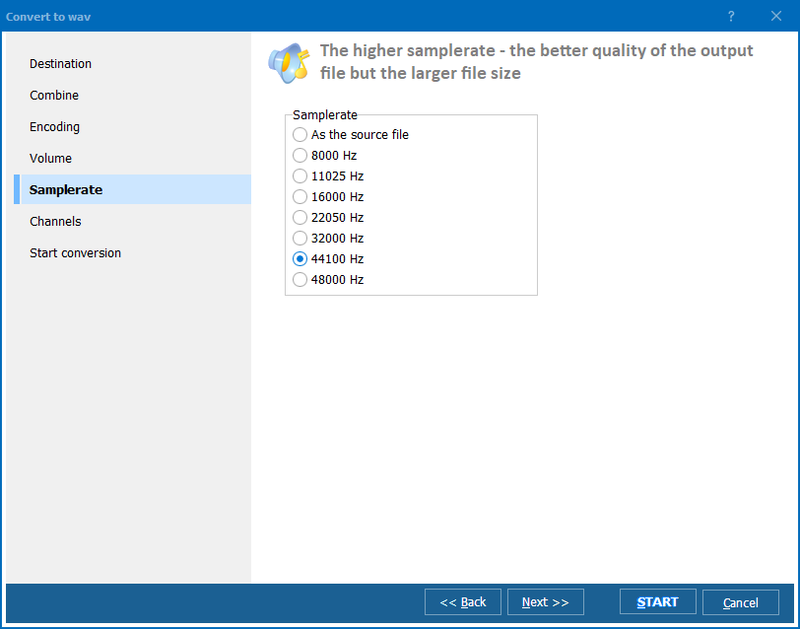 As you see converting CDA into APE becomes very easy process with Total Audio Converter. Forget about additional software like grabbers and rippers - use Total Audio Converter for all CD work. Total Audio Converter runs on Windows XP/2003/Vista/7/8/10.